There are few places in Europe where you will find mountainous areas so close to the sea with a gentle climate combined with masses of ancient character. 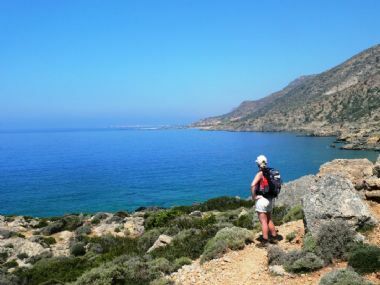 The Cretans are wonderfully welcoming and willing to share their traditions, delicious cuisine and generous spirit. Distinctly influenced by past invaders, magnificent Byzantine frescoed chapels rub shoulders with restored Renaissance mansions and Turkish bathhouses. 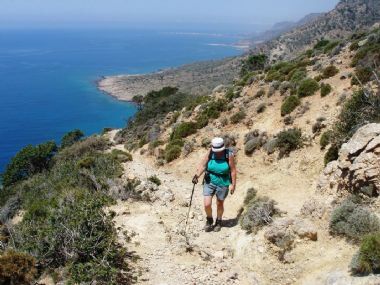 Sample the local produce at rural tavernas defined by fresh mountain herbs and excellent wines as you saunter along coastal paths and into compelling gorges.